NoordCode is a European functional food and supplements brand that meets the highest standards. 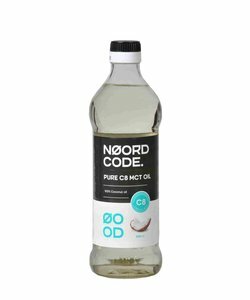 Behind NoordCode there is a team of high-performers who design and develop products to our own use as well. They believe in healthy food that has a purpose and a great taste. Their expertise in food products and supplements has formed during years of learning and testing. The products are the result of years of searching for the best ingredients in Europe. 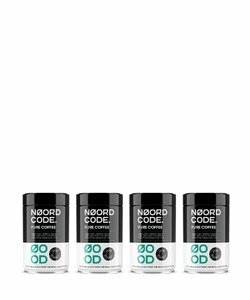 The idea for NoordCode was born from the desire to have delicious high-quality nutritional products made in Europe, that are reasonably priced. The majority of functional foods sold in EU are imported from around the world. That doesn’t make sense since transportation and customs make prices rise. while Europe has very high-quality ingredients. 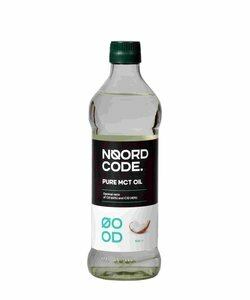 The inspiration for the name “NoordCode” came from the Northern European high-quality standards. The Viking mentality of the North helps in going the extra mile to reach the best results! 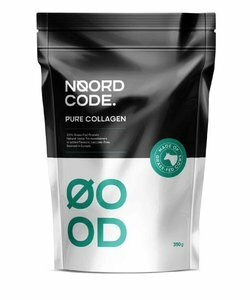 All the NoordCode products are made of the highest quality ingredients; no fillers, no growth hormones, antibiotics, toxins, mould, or oxidation. They endorse grass-fed, organic, alpine cows’ milk, and raw, pure ingredients whenever possible. 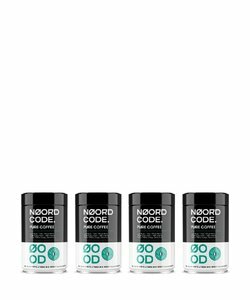 NoordCode knows the source of the ingredients and proves the quality by lab testing and certifications. Their products excel in purity and are free of toxins and moulds. 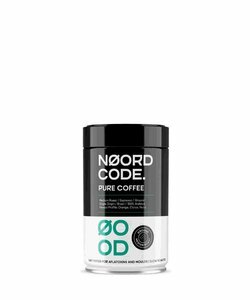 If your life philosophy is all about becoming the best version of yourself and don’t want to compromise and settle for average quality, NoordCode is your best choice!